This sage essential oil is extracted by using flowering tops and dried leaves through stem distillation method. Sage essential oil is composed of camphene, a-pinene, myrcene, b-pinene, 1, 8-cineole, limonene, b-thujone, a-thujone, linalool, camphor, bornyl acetate and borneol. Sage essential oil is the oil which is extracted from the herb named as salvia sclarea by mean of stem distillation method. It is extensively used for the treatment of various kidney diseases, menstrual irregularities, mental disorders, digestive problems and heals eye problems. Furthermore, it is also used in aromatherapy. This sage essential oil is known for its various therapeutic properties such as laxative, hypertensive, emmenagogue, diuretic, digestive, astringent, antispasmodic, antiseptic, antibacterial and anti-inflammatory. This sage essential oil is a watery liquid and has sharp and herbal smell. Our sage essential oil is extensively used for the treatment of herpes, burns, cuts, eczema and thrush. This sage essential oil has high thujone content which is why it is used to stimulate the digestion and it is also useful for menstrual problems and pain associated with rheumatism because of its hormonal regulatory effect. It helps in quickening of senses to deal with depression and stress. 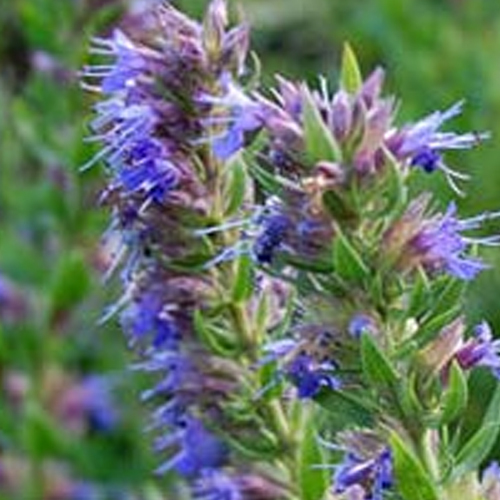 Furthermore, this Sage Essential Oil is known to provide ease with stiffed muscles like torticollis and fibrositis. This sage essential oil is highly appreciated because of its febrifuge, antibacterial, astringent, anti-inflammatory, antispasmodic and hypertensive properties. Our sage essential oil blends well with geranium, jasmine, bergamot, lavender, ylang ylang, orange, rose, rosewood, sandalwood and chamomile. Sage essential oil is known for its sweet and nutty smell. It is extensively used for the treatment of atonic wounds, dermatitis, sores and ulcers. This sage essential oil is extracted through stem distillation method by using dried leaves. This oil should not be used by the patient of high blood pressure and epilepsy. More, it should be avoided by pregnant women.